British artist Harrison has unleashed his brand new single 2 White Lies, out now on his newly-minted Outlaw Label. 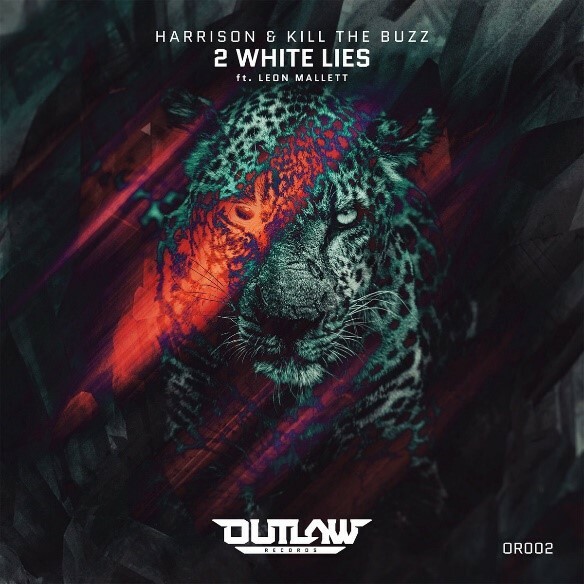 On 2 White Lies Harrison teams up again with previous collaborator Kill The Bizz and with up-and-coming independent British vocalist Leon Mallet. All three deliver a super infectious track with a rising tropical drum beat, soaring vocals flecked with sunshine melodies and toplines that build before an edgy, distorted delivery. It oozes summer and you can watch its official music video below!